Almost twenty years ago she visited me for the first time in Florida. ANOUK. That’s when I got that shot above, when she took a picture of a couple of raccoons in my backyard. We recorded our first session, on her way to global stardom. Since that day we are (mostly long-distance) friends. Our paths crossed many times over the years, in Los Angeles and Cincinnati, in many studios, or our own homes. Maybe we might meet in Ecuador one day. But before that happens, she wanted to send a gift to my beloved orphanage, in a way only she can – by giving away something very personal to her. I always think of ANOUK, first and foremost, as an incredibly dedicated mother to her children. She might have unconsciously inspired me to be the better person that I am today. Children first – no exceptions, no excuses. And not just her own six kids…. 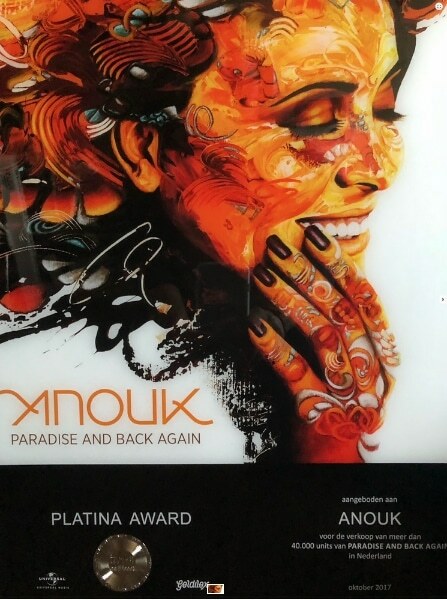 ANOUK will auction off one of her platinum album awards. Every dollar/Euro that the winning bid will bring in is going straight to the orphanage kids in my town. Anyone can bid on this one-of-a-kind treasure. A couple of weeks later…. Anouk ! You did it ! Your platinum award auction had an incredible accelerated run to the finish line ! 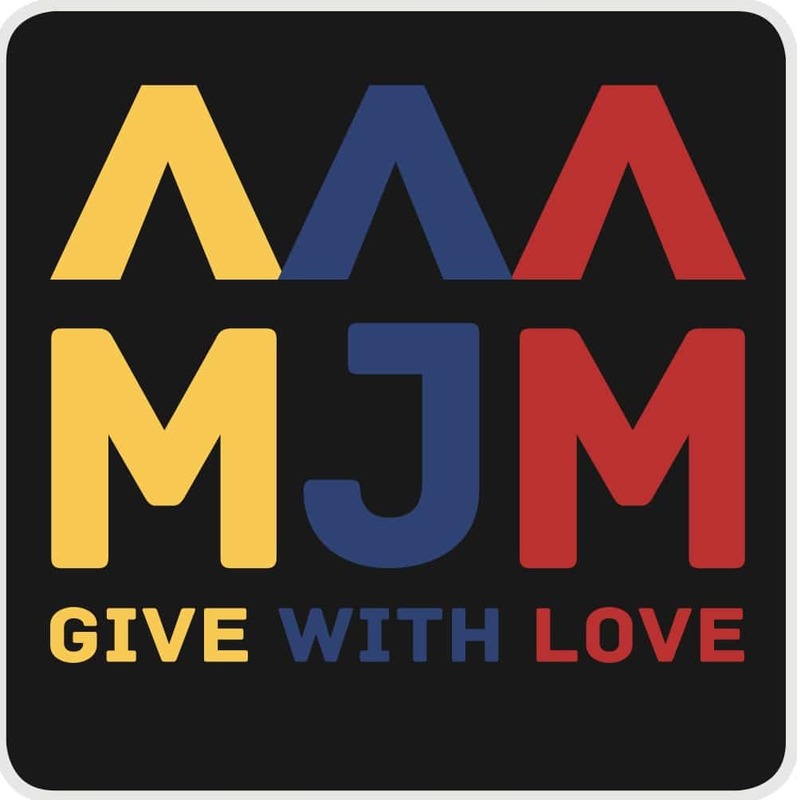 You raised 1750 Euros ( or 2100 dollars ) for our orphanage in Ecuador. We followed the auction everyday when I was at the orphanage and told the children about you. 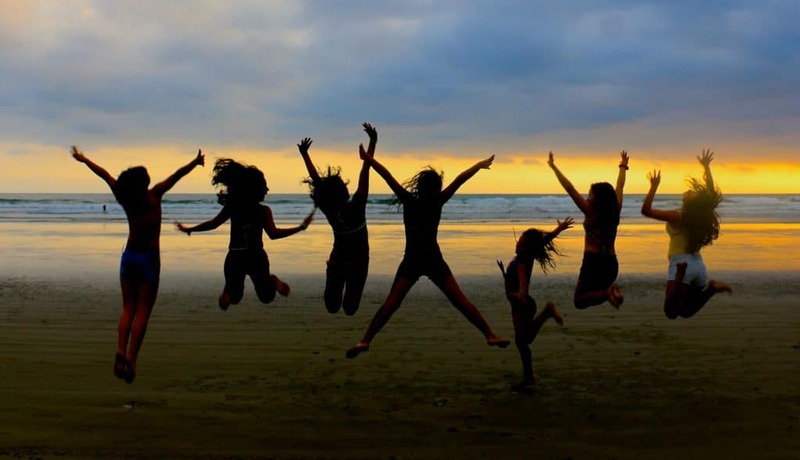 As you can see, the kids jumped for joy at the beach. Congratulations to the lucky winner as well.